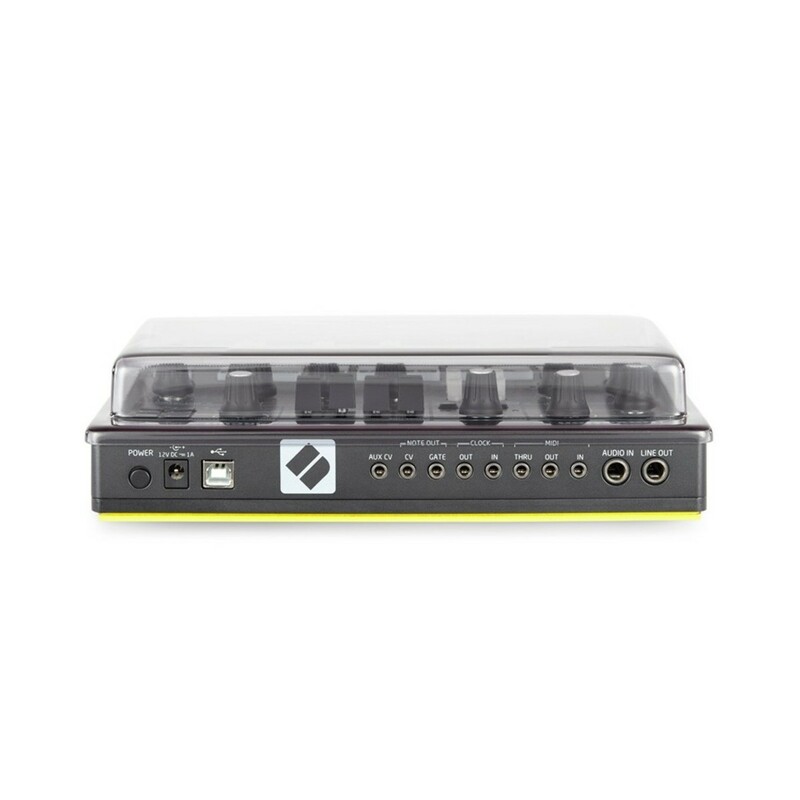 The Decksaver Novation Circuit Mono Cover is a highly-durable case designed to protect your Novation Circuit Mono while on the move. 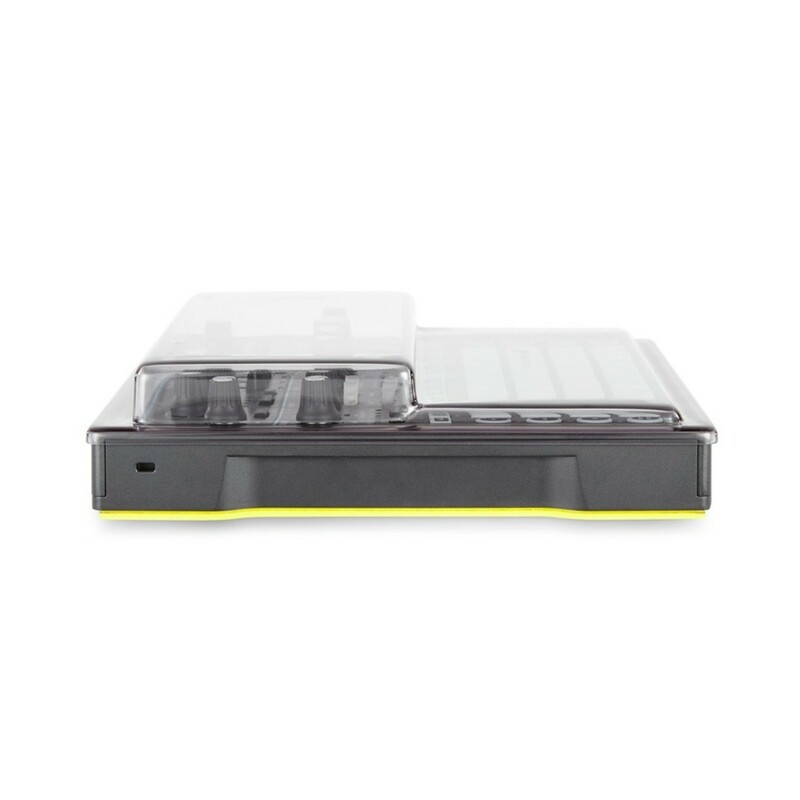 Constructed from heavy-duty polycarbonate, the Decksaver Novation Circuit Mono cover is ideal for protecting your drum machine while not in use. The cover is designed to protect again superficial damage, dust, smoke and liquid, ideal for use in studio or on the move. 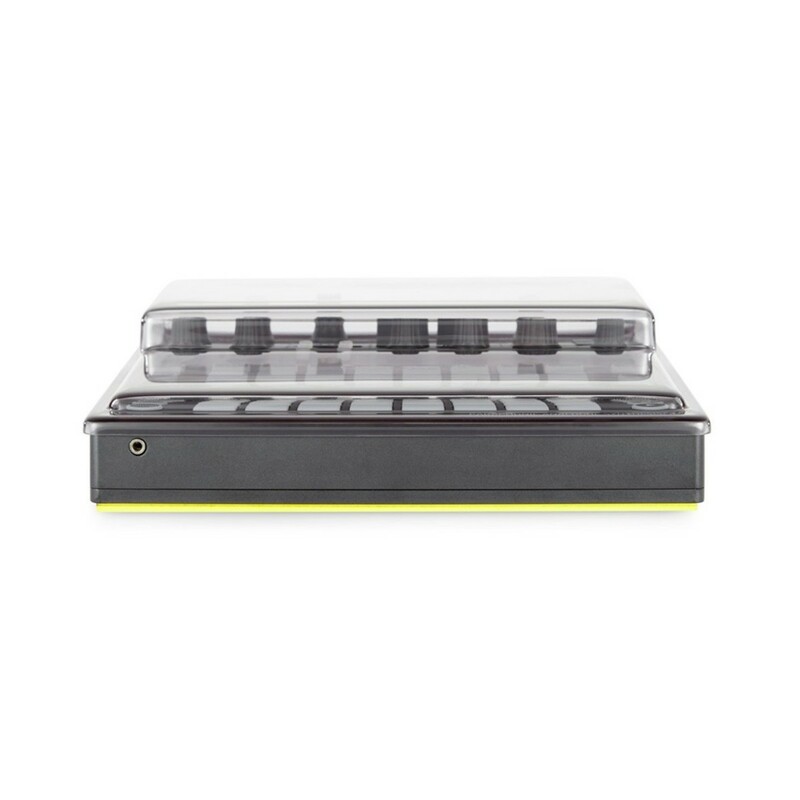 The smoked/clear finish allows you to see your equipment, and the precision trimmed designed provides room to accommodate cables so the drum machine is always ready for operation. The super-tight fit swill fit into a flight or soft case for optimal protection on the road. 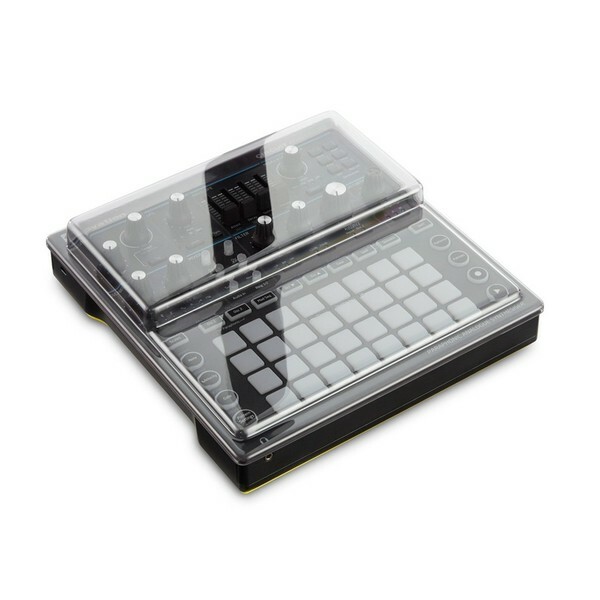 The Decksaver Novation Circuit Mono Cover protects internal components from damaging elements such as smoke, dust, liquids and impact. Delicate controls are protected by the clear external shell in close proximity which allows you to transport the unit in a flight case or padded bag, this improves protection during transportation.